Our Company’s main motive is to fulfill demand, requirement and taste in budget of our clients. 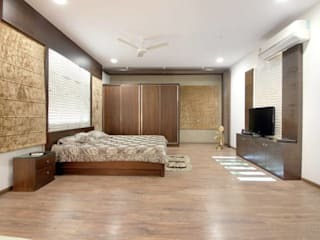 We create home, office, showroom etc., of your dreams turning it into masterpiece having high-end look, feel with modern and latest trend along with facility and comfort. All our Professionals and workers are employees of our company and are highly trained and experienced in their respective fields of their Interior and Exterior of Residential as well as Corporate sectors. They efficiently work as per drawings giving quality work for our clients. 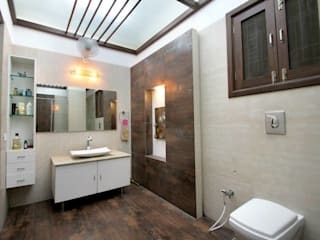 We have achieved fame and recognition in the Interior market owing to many significant factors like innovative designs and styles setting a trend in the market, no compromise on quality, sound management system, facilitating a successful completion of projects, qualitative range, providing maximum utility to the clients with clients centric approach. It was a very good experience with Jyotiji’s team. 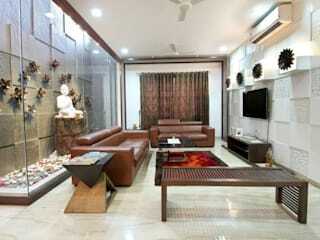 Their interior designers ideas n skills r commentable. Their team has good patience n very co-operative. The materials used r of good quality. They take into consideration our choice, taste n wish while designing. Overall their work is worth the money spent. 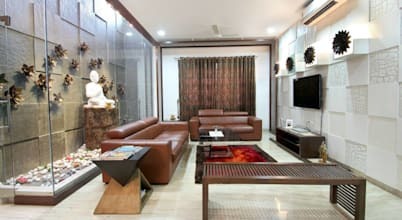 I think they r one of the best Interior designers anybody can opt. Best Wishes Interior Shapes & Designs team. 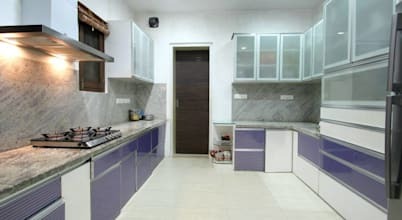 Interior Shapes & Designs has done great job for interior of our home. The efforts they take to understand requirements are awesome. They really understand customers requirements and also provides valuable recommendations to make your interior outstanding. Innovative ideas, brilliant team, superb execution. what an alacrity exemplified by this Company !!! They are for sure is awesome. the most creative and humble person i have ever met in my life so far. she made my house look like heaven even though my budget was not that high. the most important thing she did to me was saved a hell lot of my time and money. now, a stage has arrived that each and every visitor praises my home like heaven!!! Thank you so much Madam, you really did a fantabulous job.